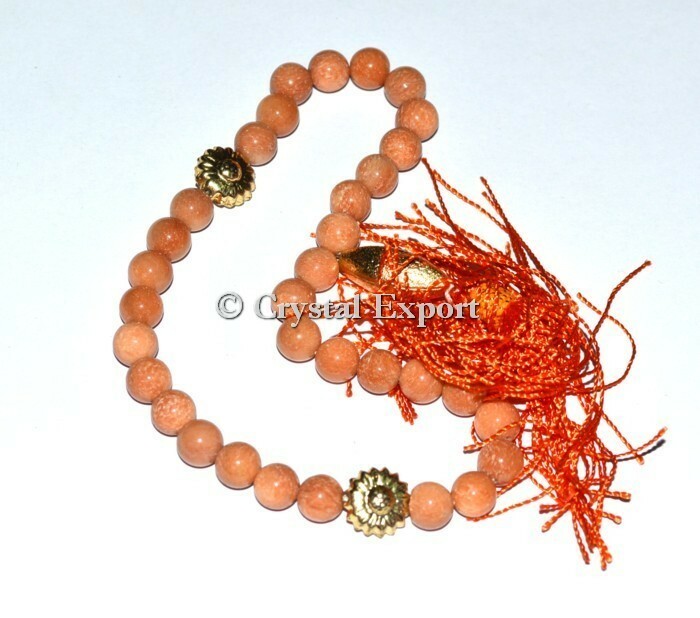 Buy Peach Aventurine 33 Beads Tasbih Products online from Crystal Export India at best price. This products can be customized as per your preference for logo and design. Kindly Go at our Website : www.crystalexport.com.